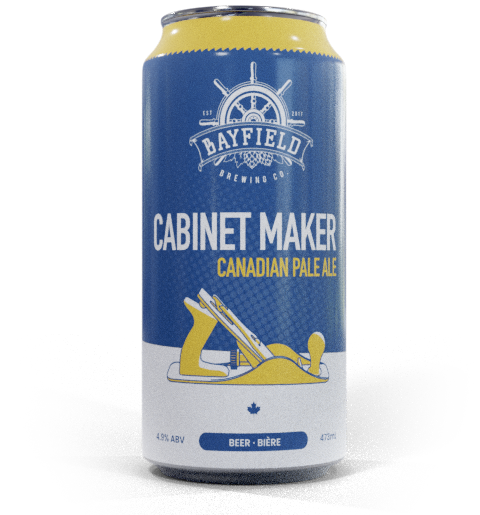 Our Canadian Pale Ale is a balanced, flavourful ale made with Ontario grown ingredients. Our pride rests in this well rounded ale, which is sure to please even the most discerning of beer connoisseurs. 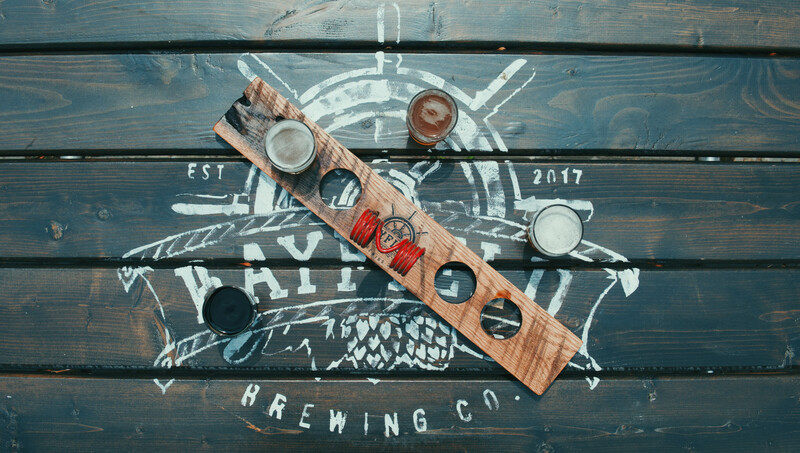 Alongside the Public House, our brewery and tap room will be at our 14 Bayfield Main St. North location this spring. 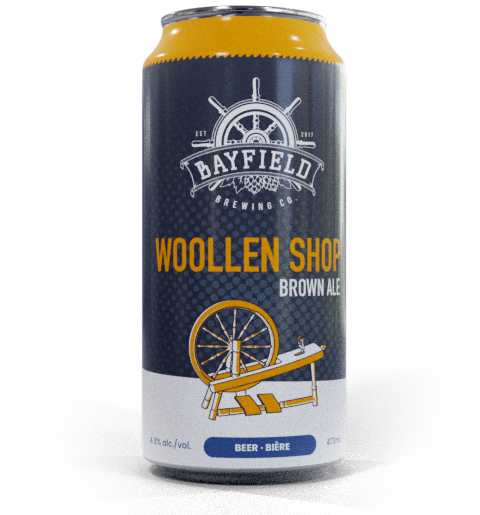 Located on the historical main street of Bayfield, Ontario, we're excited to bring to you not only our staple Canadian Pale Ale but also many new seasonal varieties. The brewery will also house our retail store where you can purchase our beer to take home, fabulous merchandise, and local finds and treats. See you soon! A well-balanced english-style ale, brown in colour with a pleasant malt flavour and notes of chocolate. 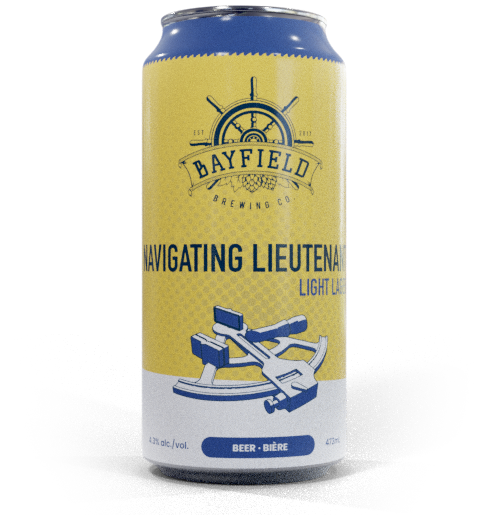 A crisp light lager with subtle hints of citrus.